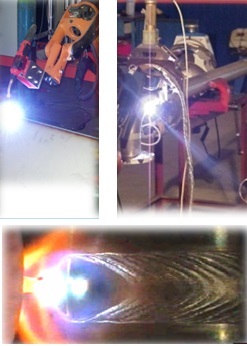 High end technologies: Welding, cutting, forming, metal processing. A compined and precise process model integrate plant layout with self aligned stuctures, pipe racks, pipe lines, vessels and skids. Including prewired skids, control and operational software. 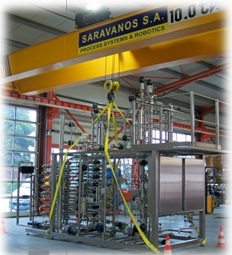 Process Systems with complete integration. Modular Architecture & Design. 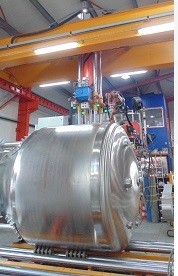 Skid Mounted implementation. Control & Software attached to skids provide distributed design, standard world wide libraries like PCS7/Siemens or PlantPax Rockwell. Design, engineering and construction of complete, ready-to-use, solutions. Skids are manufactured, installed and tested in our workshop. 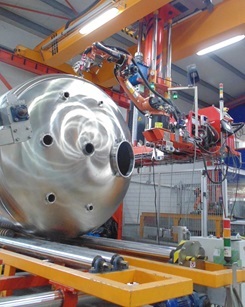 We are specialised in building skids in Stainless Steel, and other special alloys. 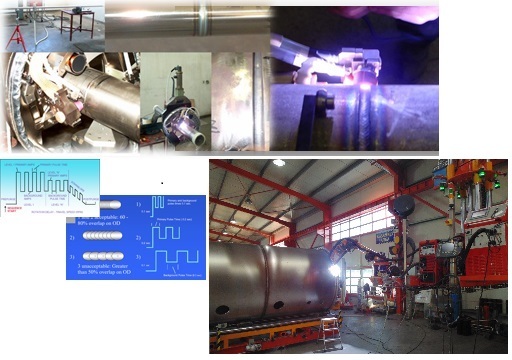 Orbital welding fusion, filler wire, multiple alloys, WTH 0.6-22mm. TIG, MIG, CMT, PLASMA. LASER.